After receiving his moniker during a Biology course in high school (his name is a play on collenchyma), he picked up jazz piano and began exploring electronic composition some time later. He has received massive acclaim in the Motherland, winning several awards for his DJing and remix prowess. Chyma's work incorporates various elements of Jazz into his soulful rhythms and has captured the attention of many listeners on the global sound stage. 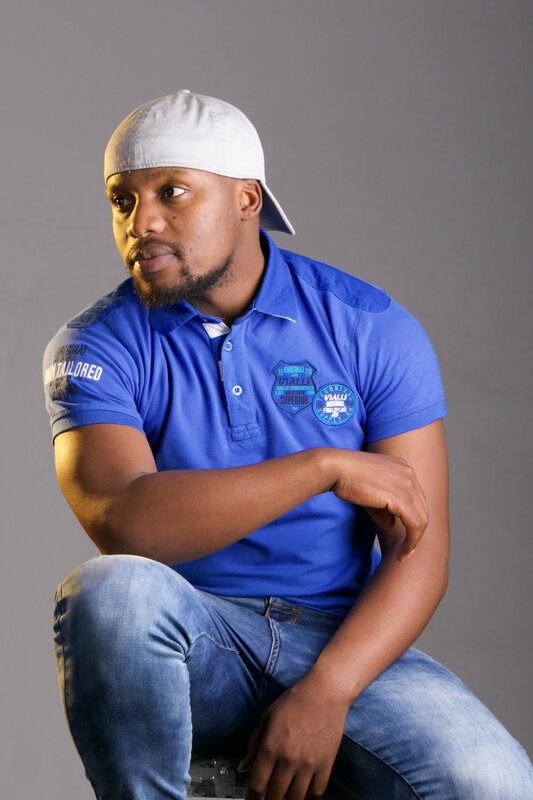 His label, Chymamusiq Records is home to other talented artists who are continuing to blossom under his leadership. While his music has been with success, Chyma is still creating music that is somewhat different from Africa's popular Sghubhu genre. 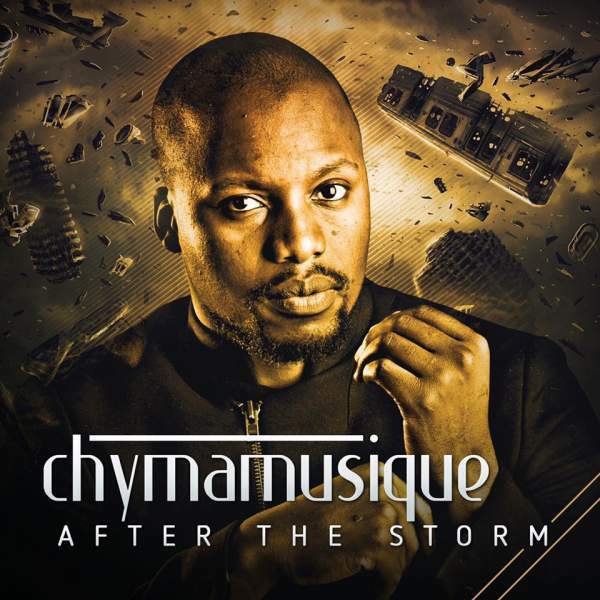 With the release of After the Storm, I wanted to speak with Chyma about his work and the vibrant African house scene. Prox: It was kind of surprising to me when I learned about how vibrant the electronic dance music scene is in South Africa. Could you describe the dance culture for us stateside? Why do you think we hear so little about it over here? Chyma: In South Africa house music has support. The reason might be because our national radio stations and TV channels incorporate it daily, and our club scenes are also dominated by various sub-genres of house music more than any other main genre. Prox: Why do you think you prefer jazzy sounds as opposed to the harsher synthetic sounds that are presence in most 4/4 music today? Chyma: My Jazz background is the main reason that makes me prefer jazzy and not techy. Fortunately that works for me because most producers go for the harsh sound which leaves them with too much competition whereas I’m running my own race with less competition. Prox: What attracted you to soulful music and motivated you to DJ and produce it despite it being a bit less popular? Chyma: My love for jazz music actually played a very important role in inspiring me to produce soulful house. Other house sub-genres don’t incorporate many jazz elements like keys, bass, pads and organs but on the other side, soulful house has room for those. Prox: I read in a previous interview that you started your own label because you were being told that soulful house isn’t as profitable as “sghubhu.” Could you explain what sghubhu is for us who are unfamiliar with the genre? Chyma: Sghubhu is a Zulu word that means drum. Most music that gets an audience in our country consists of Afrocentric rhythms, exaggerated percussions, and kick sounds to come up with a sub-genre that’s full of energy. What makes it more interesting is that most of our sghubhu songs don't consist of vocals. The main element on the songs is drums and bass. Prox: Do you think your music and label has changed the perception of what is and isn’t profitable in South Africa in terms of house music? Chyma: Well I don’t think my label is big yet, even though it actually has a good following. I’m still doing most things digitally and need to learn a few more things before I could confidently say YES the label makes a big contribution to RSA’s house music scene. Chyma: Louie Vega, Black Coffee, Ross Couch, Vick Lavender, there is actually quite a few. Chyma: Gym, Cycling, piano, traveling, and reading the Bible. Chyma: Study and never fully rely on music, success isn’t guaranteed. Chyma: My album called After The Storm just dropped on the 29 September 2017, and I’m happy to be introducing some cool tunes and changes to my musical journey. Chyma: I would like to say I wish producers would really take their time when they make music and try not to rush their work because they end up putting very good ideas to waste. Be sure to follow Chyma on Facebook, Soundcloud, Twitter and purchase After the Storm today.